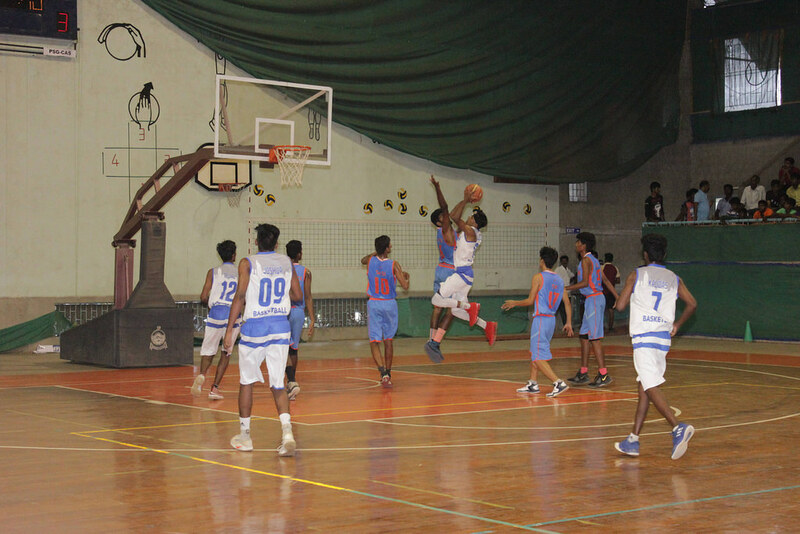 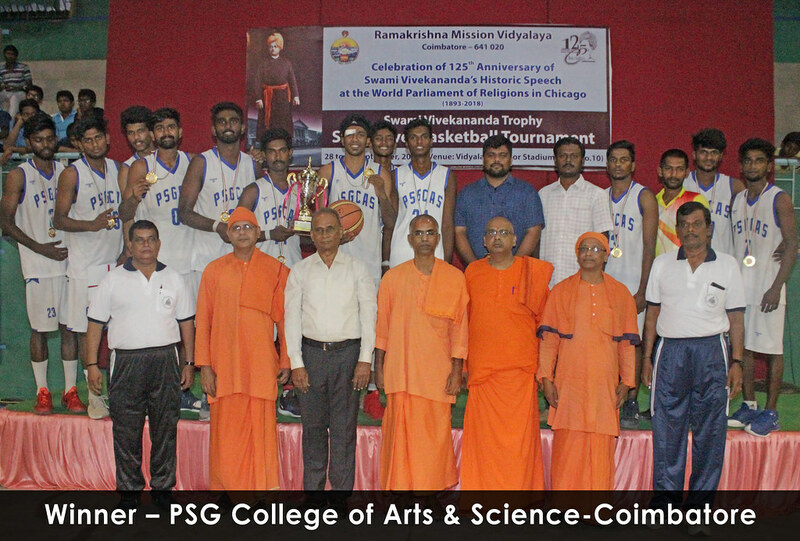 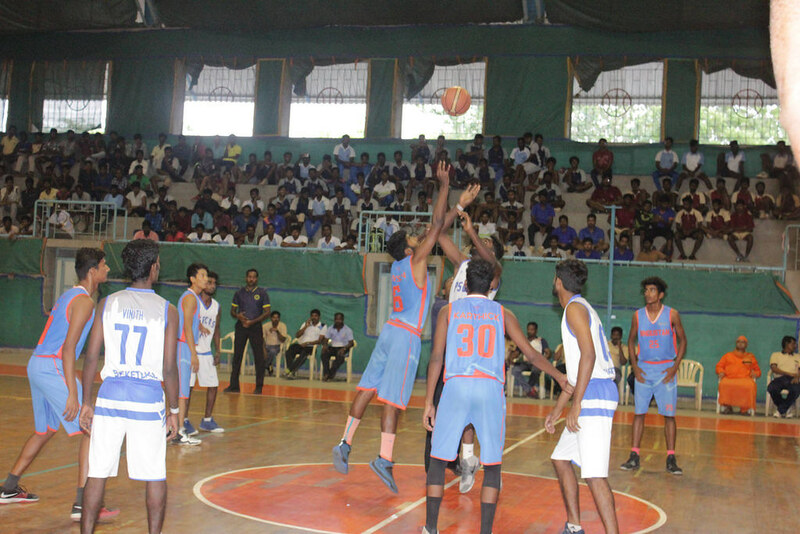 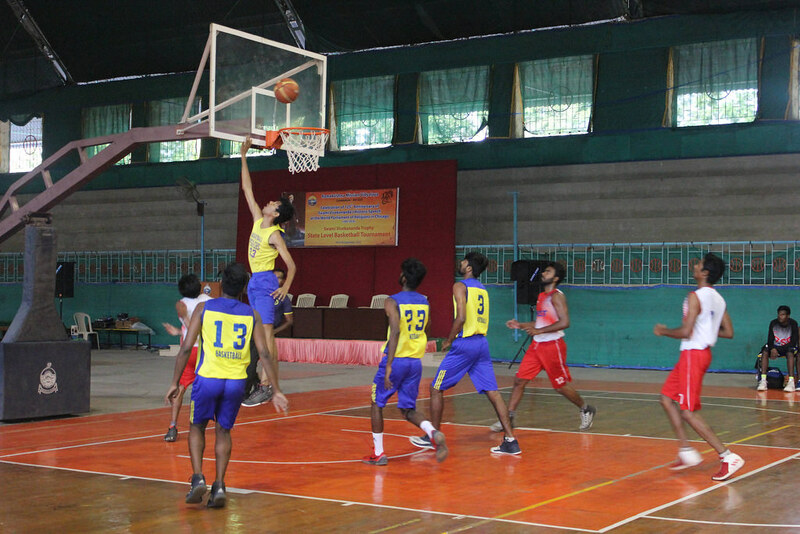 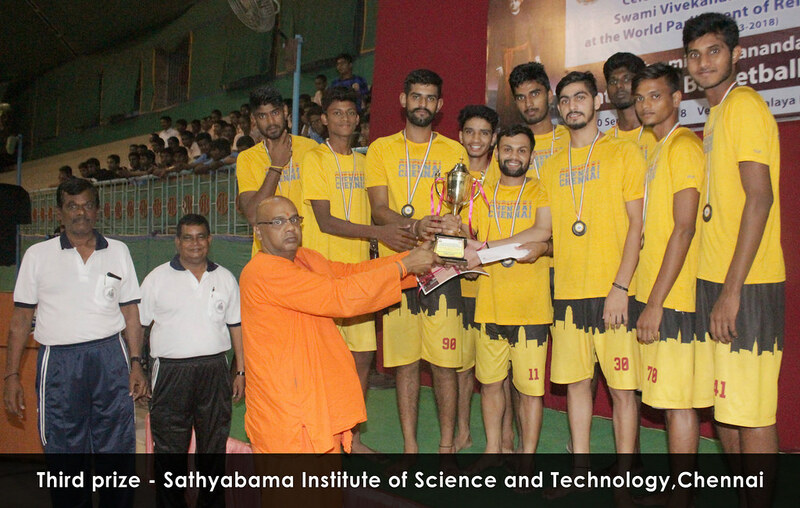 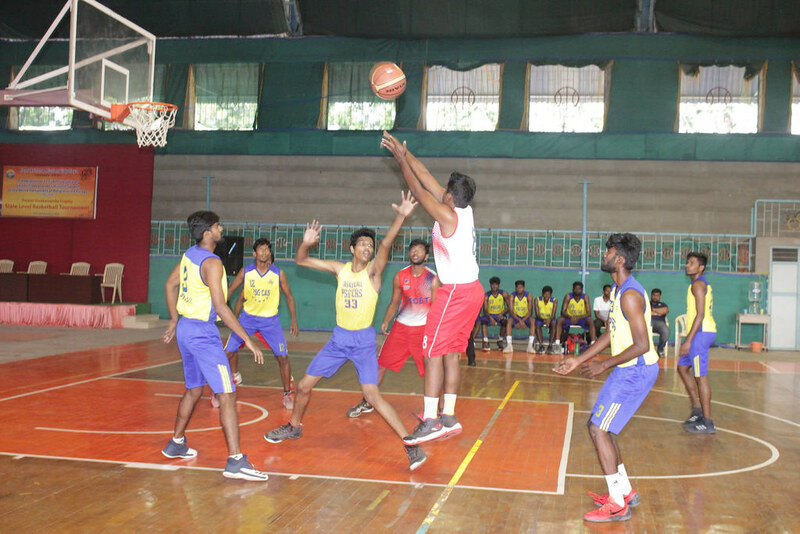 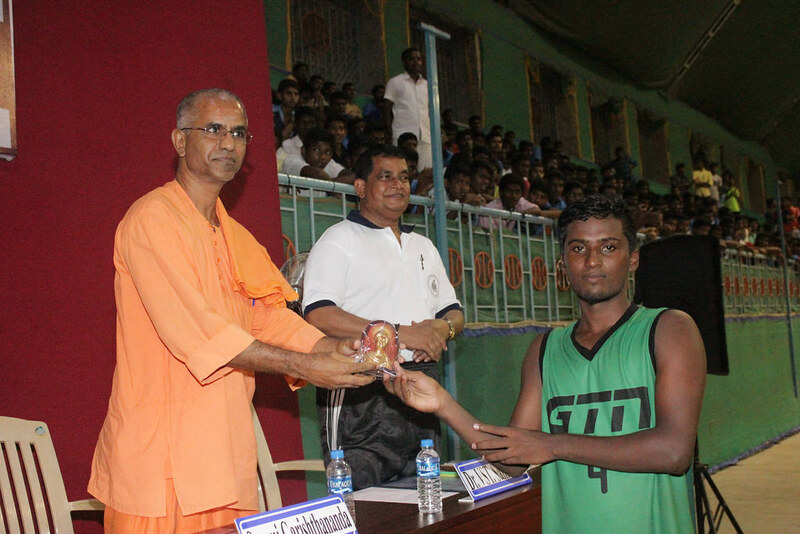 In commemoration of the 125th anniversary of Swamiji’s Chicago Addresses,Ramakrishna Mission,Coimbatore conducted Swami Vivekananda Trophy, State Level Basketball Tournament from 28 September 2018 to 30 September 2018. 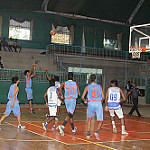 Sixteen teams from all over Tamil Nadu participated in this tournament. 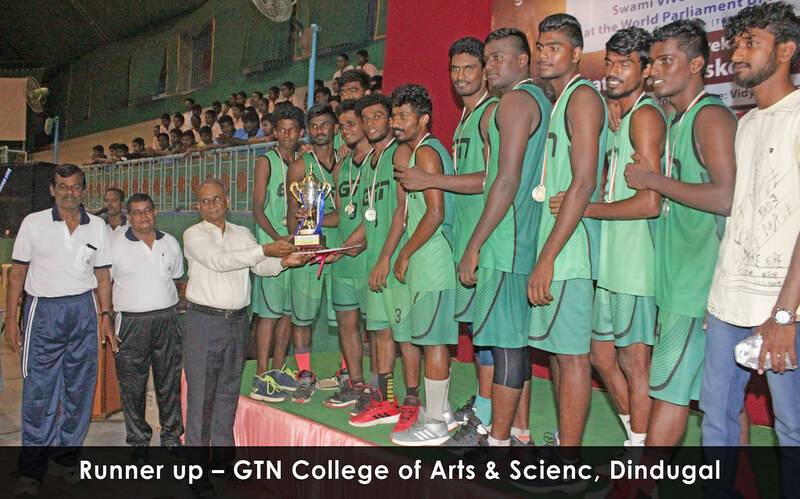 PSG College of Arts & Science, Coimbatore won a cash prize, cup, medal and certificate by securing the first place. 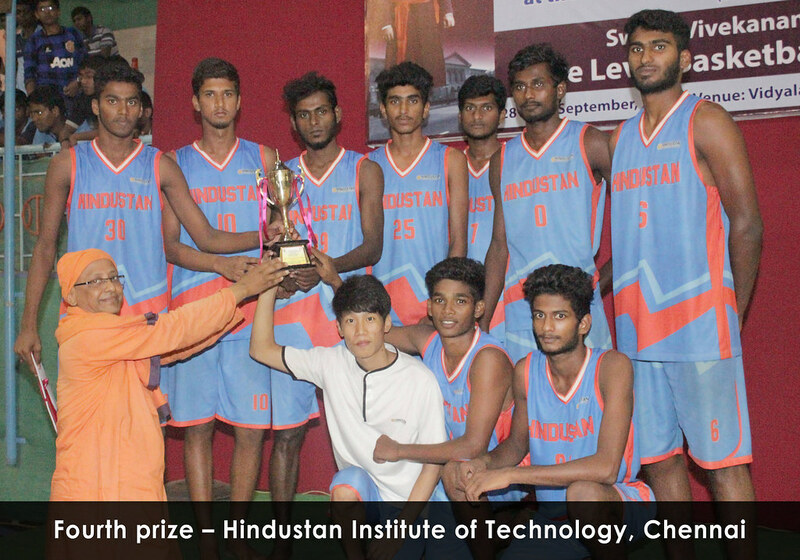 GTN College of Arts & Science, Dindugal; Sathyabama Institute of Science and Technology, Chennai and Hindustan Institute of Technology, Chennai won the II, III & IV prizes respectively.